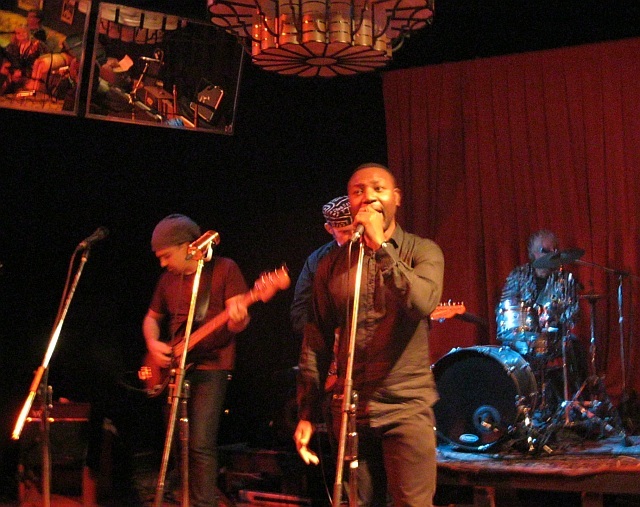 Singer/songwriter Paul Mbenna is a successful and well known artist from Tanzania with a long list of credits including three chart topping Swahili releases and many television appearances. 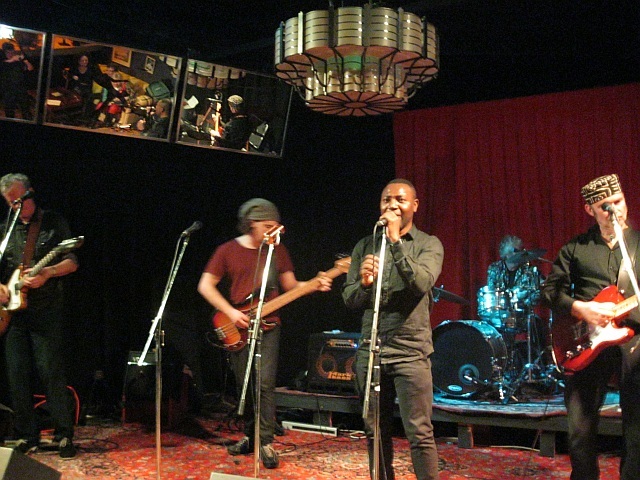 He moved to Australia in 2007, settled in Sydney, and has teamed up with the Okapi Guitar Band to create a live show direct from the nightclubs of Dar Es Salaam. 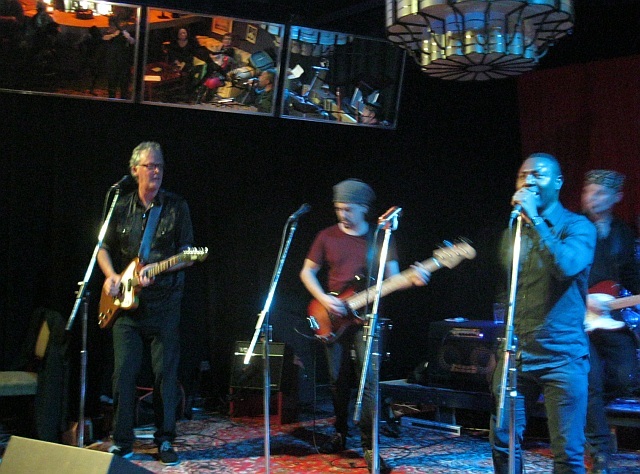 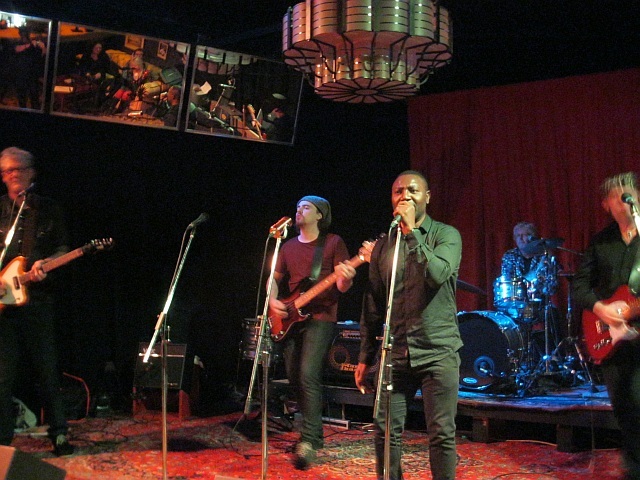 The Okapi Guitar Band started performing in 1986, making them Australia’s longest surviving Afropop group. 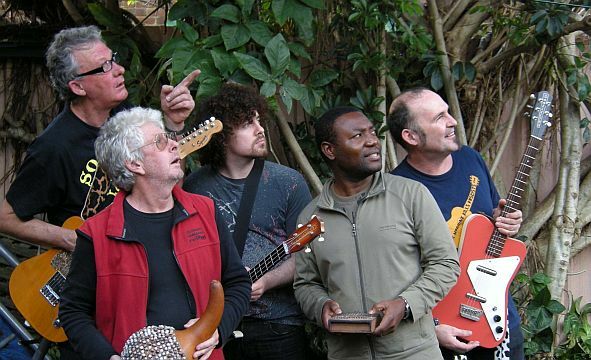 They’ve been described as “an amazing group”, “proving that music has no frontiers” for their deep knowledge of African guitar band styles. 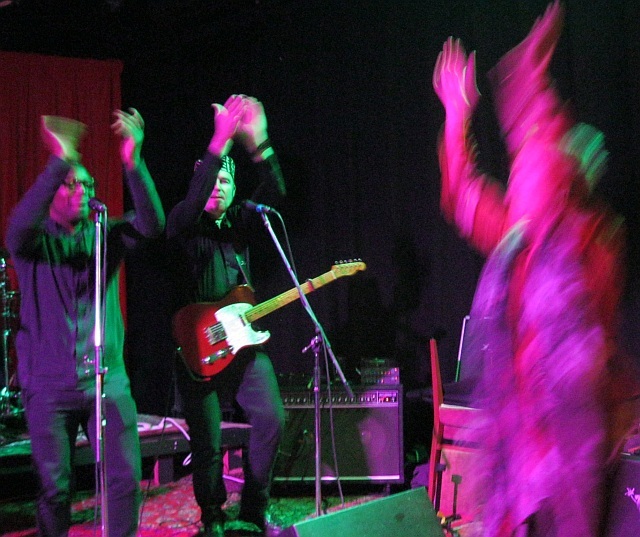 Their repertoire ranges from Zimbabwean chimurenga to Kenyan danceband classics, and from Tuareg desert blues to West African hi-life and afrobeat. 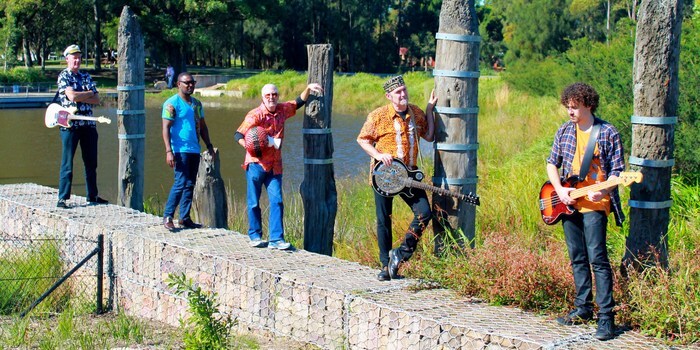 They have shared the stage with bands from the classic era of African pop: the Bhundu Boys, the Mahotella Queens, Abdul TJ, Tchico Tchicaya, and Oliver Mtukudzi. 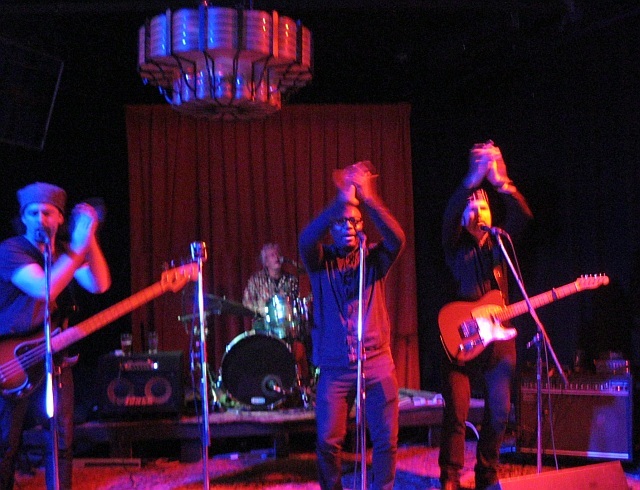 Now, in a new phase of collaboration with Paul Mbenna, the band are enthusiastically returning to their first love, the guitar-driven dance music of east Africa.